The Callaway X2 Hot Deep fairway is geared for the better player and combines the new Hyper Speed Deep Face™ Cup technology with improved internal head weight positioning to deliver increased balls speeds and a more consistent launch and backspin across the entire face. 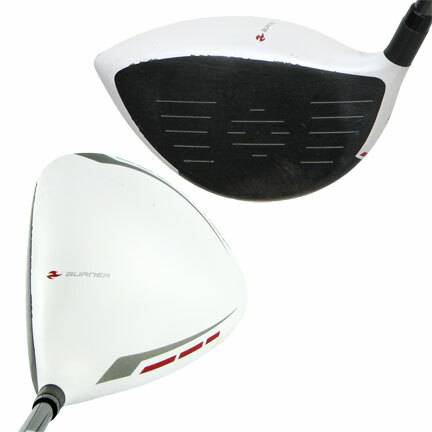 The breakthrough head weight position of this fairway precisely locates the CG to optimize the launch and backspin across the entire face. The Hyper Speed Face™ Cup technology which is Callaway’s fastest, thinnest face to date in combination with the modern Warbird sole design and deep face head gives players a low spin and low launch fairway wood that produces insane distance. Breakthrough head weight positioning allows Callaway to precisely locate the CG to optimze the launch and backspin across the entire face. 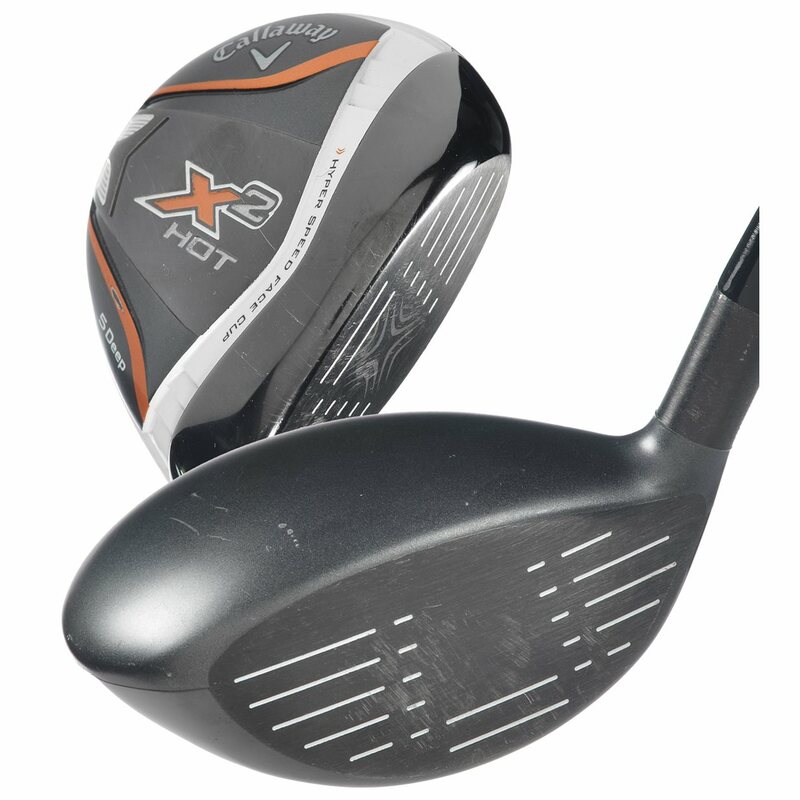 fantastic 3wood that's also offered in 2wood and 5wood lofts for vesatile distance gapping. Extremely hot face with nice rollout on landing. Nicely balanced 3 wood. 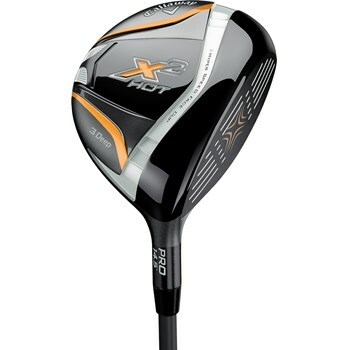 The X2 Hot club head is perfect for my swing style. This is by far the longest fairway wood I have ever hit and I have tried dozens. Global golf shipped fast and condition was as described. Goes a mile....little hard to hit.